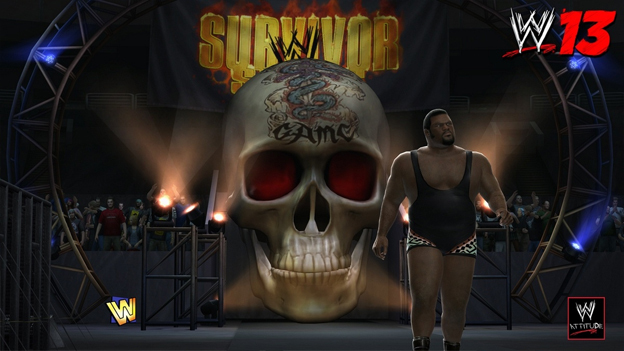 The WWE franchise is another one of those sports games that has an installment every year. Yes, I am using the term "sports" liberally here, as we all know that pro-wrestling is essentially a soap opera injected with testosterone and adrenaline. However, the WWE franchise from THQ is almost identical to the Maddens and FIFAs of the gaming world, innovating only a tiny bit while essentially retaining the mechanics of previous games in the franchise. 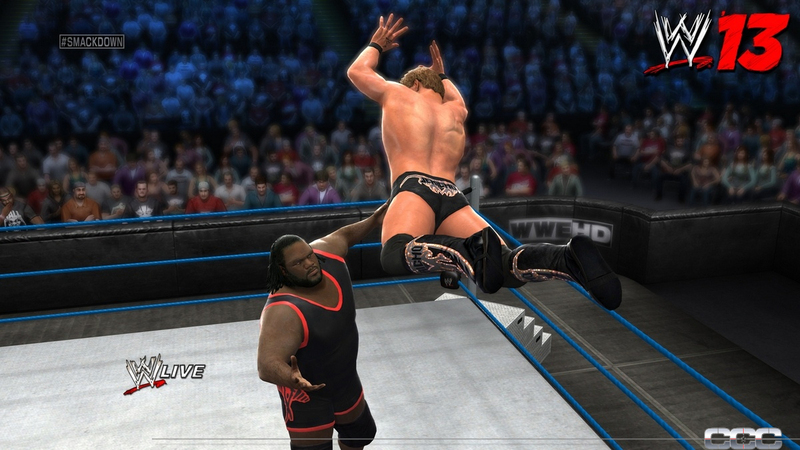 WWE '13 is no exception, playing almost exactly like WWE '12 with an updated roster. However, like contemporary sports titles, WWE '13 fills this gap in innovation with interesting new modes that will be sure to keep wrestling fans busy. 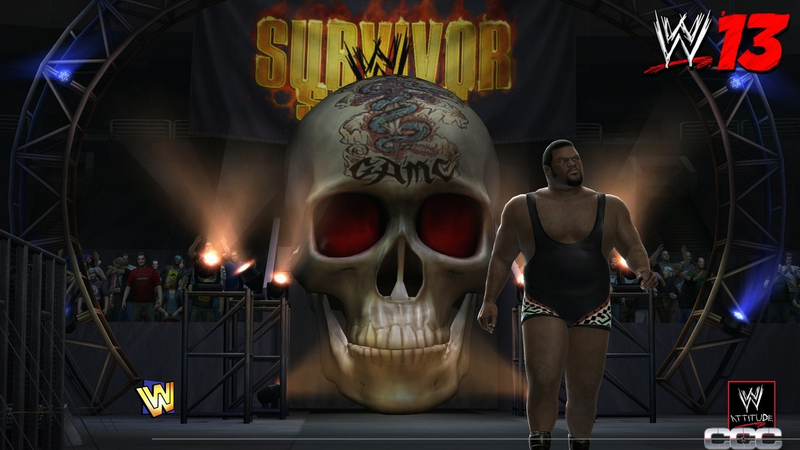 The new mode in WWE '13 is called the Attitude Era mode. Essentially, this is one of those "relive classic moments" modes that you have seen in several sports titles recently. It allows you to take control of famous wrestlers of the 1990s and earlier and relive some of the biggest moments in WWE and WWF history. Of course, this means that the roster of WWE '13 has been expanded to include these classic wrestlers as well. Feel like hopping into the shoes of Stone Cold Steve Austin during his feud with Vince McMahon? How about stepping into the shoes of Mankind or Cactus Jack during the last days of Mick Foley's Career? How about playing out the rise and fall of D-Generation X? All of these options are available in this new mode, and more will be revealed closer to release. However, unlike many "relive the past" modes in sports games, the Attitude Era mode isn't only based on simple objectives. You have to do more than merely win or lose matches here; you have to recreate classic matches move for move. Each matchup will have a checklist telling you what to do and when and how to do it. Essentially, you will be staging an entire match from start to finish with a predetermined victor. In fact, this may be the most accurate simulation of pro-wrestling yet designed, as the goal is not to fight but to please the crowd with a satisfying spectacle according to a script that you were handed ahead of time. Trust me, it's way cooler than it sounds. 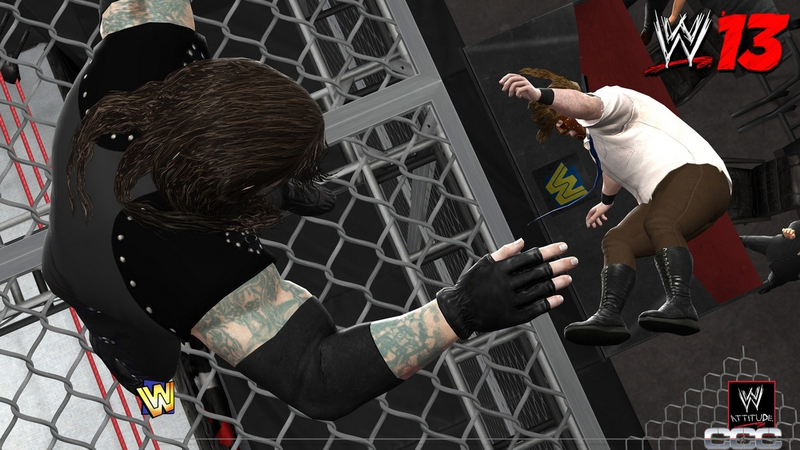 In fact, the entire game seems to be built around allowing fans to relive wrestling's past. The roster will be one of the biggest rosters in WWE history, including superstars like John Cena, The Undertaker, Kurt Angle, and more. Tons of venues and pay-per-view events will be available, including retro arenas that will be sure to please nostalgia buffs. Even the commentary will be switched up to please fans of old school wrestling. Jerry "The King" Lawler will comment on modern day matches with Michael Cole, but Jim Ross, Good Ol' JR, will be providing commentary for matches set in the past.